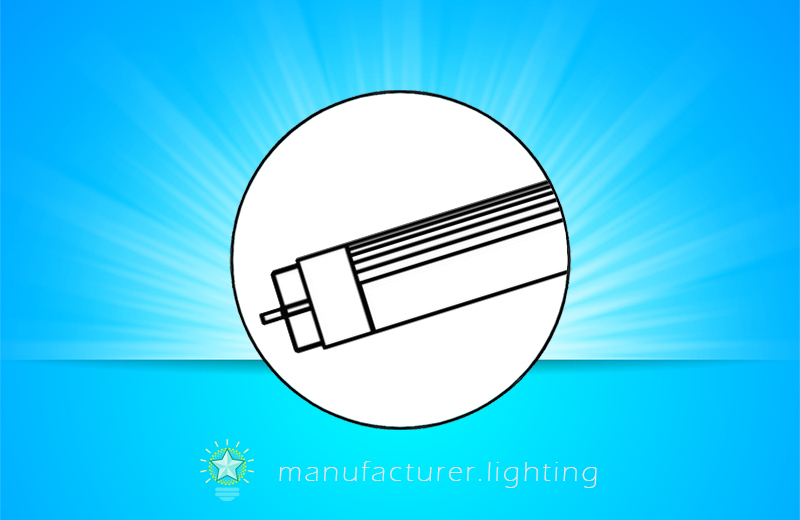 Fluorescent light tubes are commonly used in offices and stores and commercial buildings. These fluorescent light tubes, which may be 3, 4 or 5 feet long are removably fit into fluorescent light tube fixtures of a matching size. However, fluorescent lamp technology has downsides. 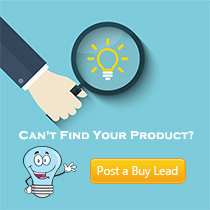 The fluorescent lamps can be highly efficient, but poorly made older ballasts can produce noxious gases upon overheating. Fluorescent lamps with older magnetic ballasts flicker at a normally unnoticeable frequency of 100 or 120 Hz but this flickering could potentially cause problems for some individuals with light sensitivity. T5 LED tubes have advantages over fluorescent tubes: lower energy consumption, longer life, improved robustness, smaller size, and the ability to be switched on and off faster. The diameter of a light tube is typically expressed as a "T" number, where each T unit signifies one-eighth of an inch. Traditional fluorescent tubes bore a "T12" designation (i.e., 1.5 inches in diameter). These large-diameter lamps are over time being replaced by smaller-diameter tubes, for example, the "T5" lamp which is 5/8 inches in diameter. T5 LED lamps are normally used in commercial or institutional buildings, and are frequently installed in troffer light fixtures (recessed troughs installed in a ceiling) and pendant light fixtures (housings suspended from a ceiling by a chain or pipe). With the standard T5 narrow bi-pin fitting these tube will fit into all standard T5 fixtures.